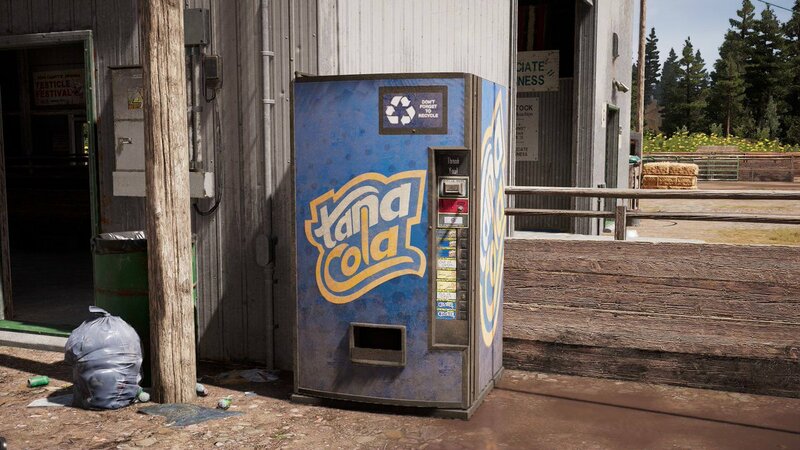 The years haven’t been kind to this post-apocalyptic Tana Cola machine from Far Cry New Dawn. 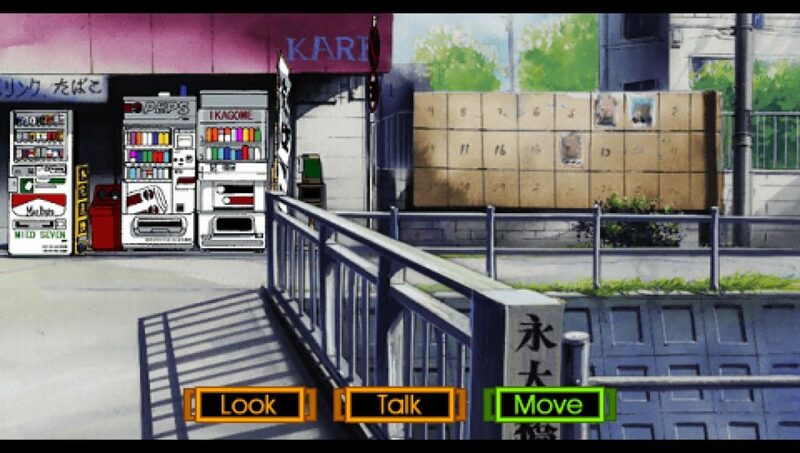 Thanks for the screenshot, Chris! 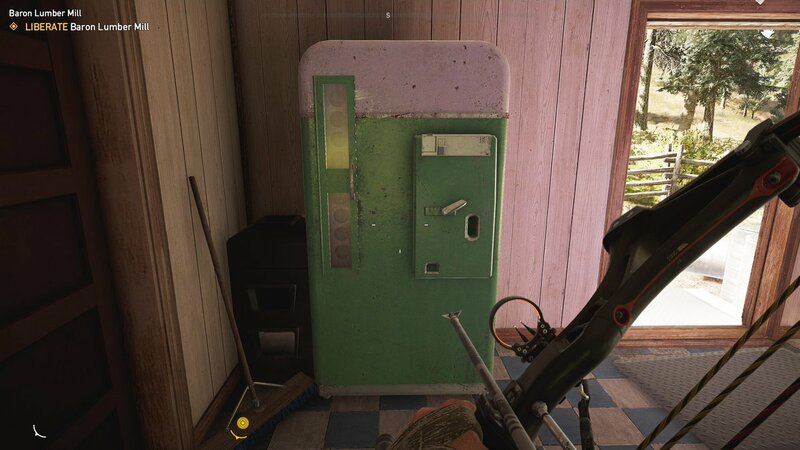 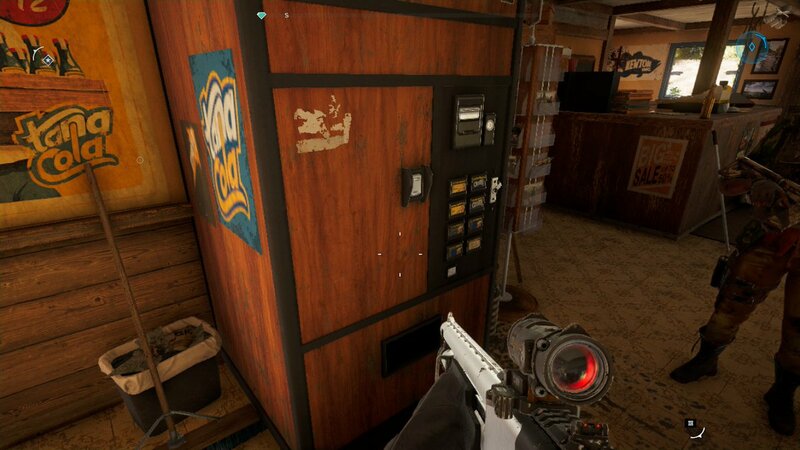 I know there’s a lot of talk about the politics of Far Cry 5, but the game is clearly pro-soda machine, and that’s good enough for me. 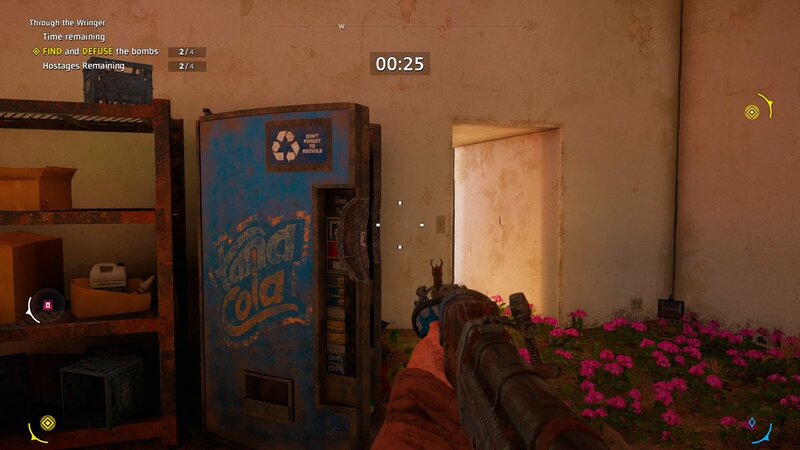 Thanks for the screenshot, Reiveth! 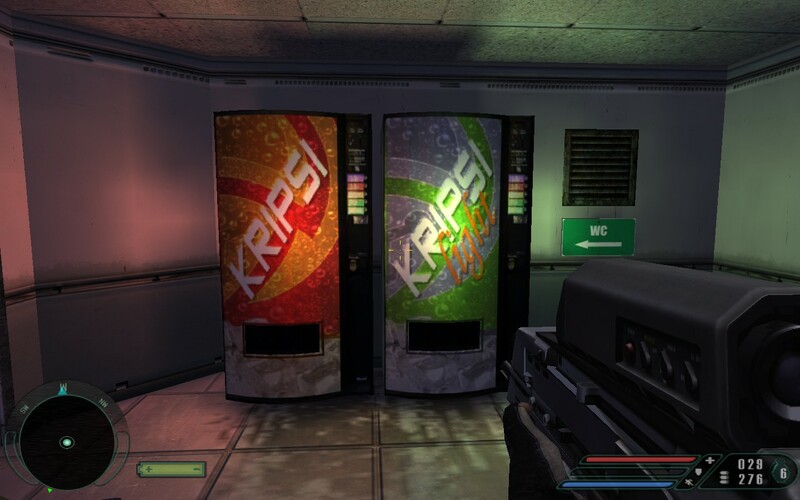 In addition to genetically engineering horrific mutant creatures, Far Cry’s Dr. Krieger also dabbles in soft drinks!